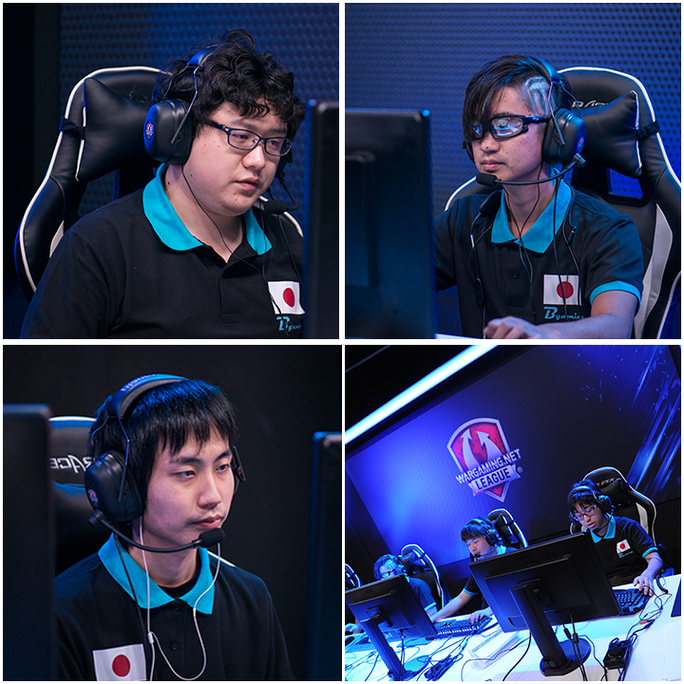 The WGL APAC Season I Finals 2016-2017 – Recap! Some truly exciting matches took place at the recent Season I Finals – Team Efficiency put on a good show, Meltdown fought ferociously, and B-Gaming & EL Gaming had everyone on the edge of their seats all the way to the Final match. Here's how our Gold Series teams performed this Season! Congratulations to all our lucky winners! Thank you for your support, and we hope you enjoyed the tournament! Don’t forget to follow us on Facebook, Twitter and YouTube for all the latest updates and information on the Wargaming League! For more fast-paced fun and fabulous prizes, check out the official tournament page and embark on your path to eSports glory.